What to plant in that completely naked flower bed is the question right now. 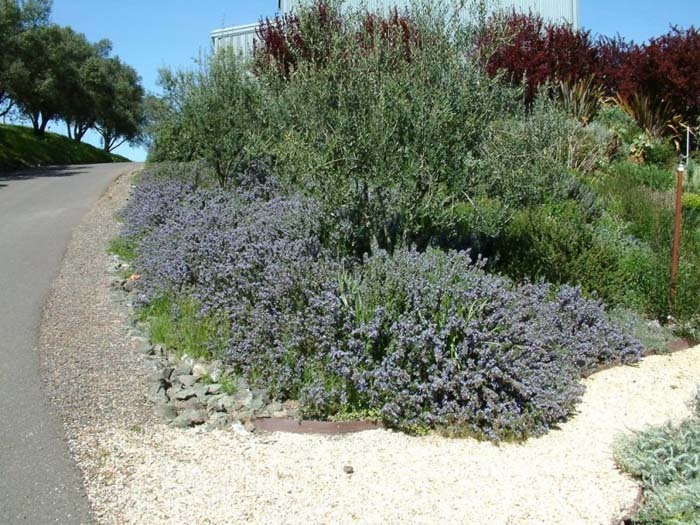 We agree on low maintenance and the dreadful Texas summers means drought/heat tolerant as well. Here are a few ideas that we have for the front flower beds. We’ve had great success with these 3 plants…. All three flower nicely and the best part is that we couldn’t kill them if we tried. 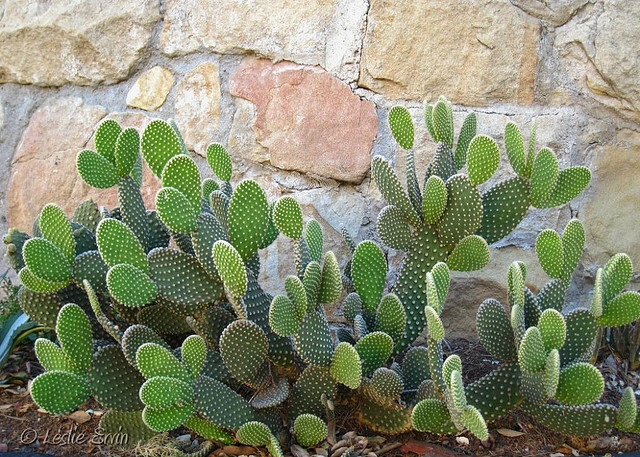 We’ve always wanted some cactus in our yard. 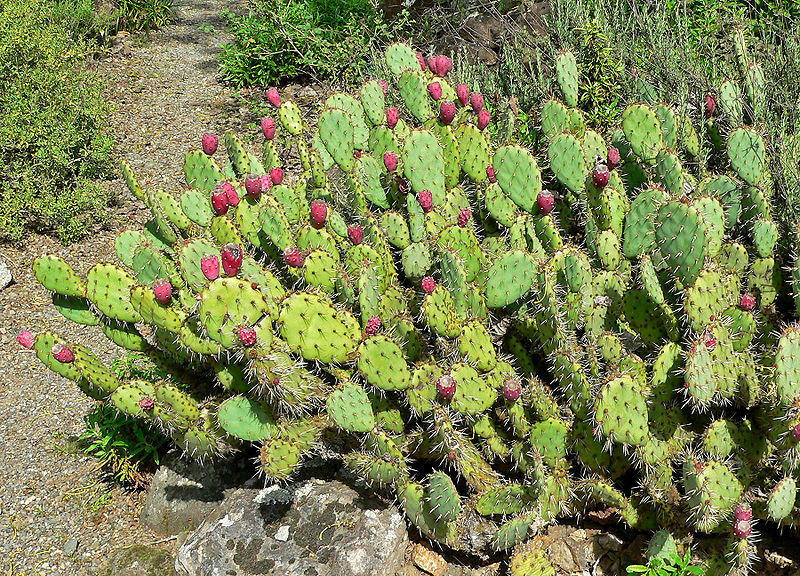 Paddle Cactus (We see these growing wild in fields in Austin and San Antonio). But I was advised that the needleless plants are the ones to choose. 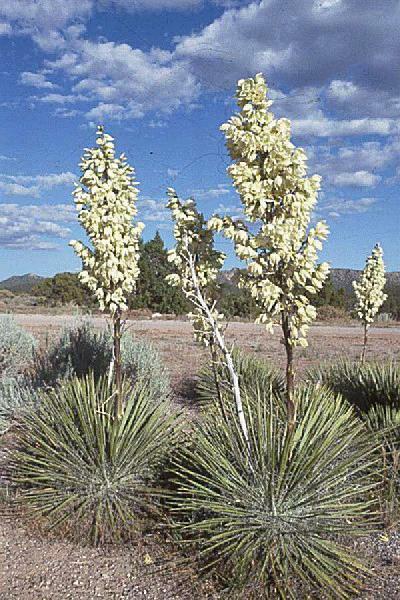 I’m not a huge fan of Yuccas, but they are stunning when they are flowering. Kangaroo’s Paw is a pretty easy grower too……look at all that color. They might burn up in the summer so we’ll try planting them under the Mountain Laurel tree. 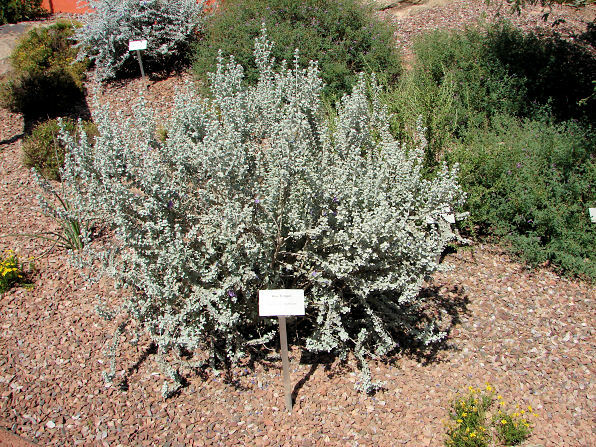 Bottle Brush plants grow in desert areas, are evergreens, and attract hummingbirds. All plusses. We thought we’d throw in some Mexican Feather grass too. It gives the bed some movement when it sways in the wind. These are our thoughts for possible plants. Hopefully they will all thrive, but our plan is to experiment with a few of each and see what lives and what, “clears throat”, doesn’t. Love your blog and your style. 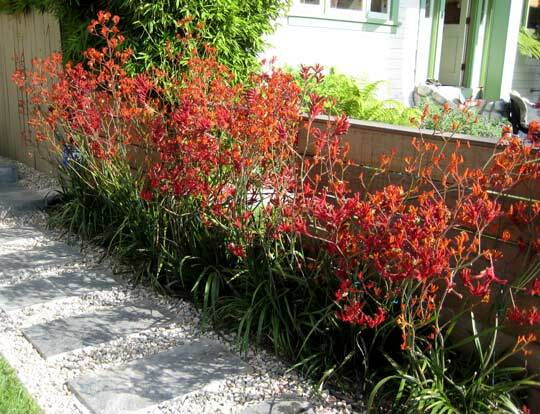 Regarding what to plant, just a thought your retaining wall is angular which is more formal and your plant material seems informal. Have you consider a curving bed (informal) and yes I know it requires more work but adds to the appeal of the design and can invite multiple varieties and layers of plants. 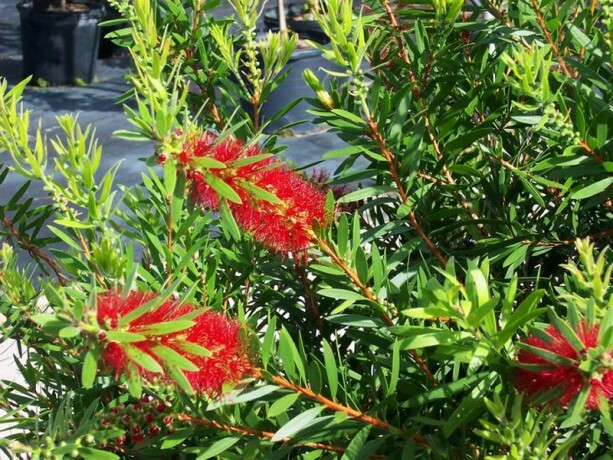 Just a caution on bottle brush they can get good sized, could be used as an anchor. Look at P Allen Smith’s books and web site for great ideas. Have been where you are before sometimes it is just try it and change what you don’t like. Again you are so talented found you through Apartment web site so glad I did. Hi Susan, so glad that you did find us. The squareness of the bed relates to the fence, shutters, and eventually a new front door. Even the stacked stone relates. But you are right, we are planting a pretty informal bed, hopefully with little maintenance. The bottle brushes are new to us, I don’t see them much in Dallas …… So it will be a surprise if they get big at all….. We k ow the rosemary will . Thanks got the lead, I’m going to check his site now. Recently discovered your entertaining, well done blog. You have great taste. 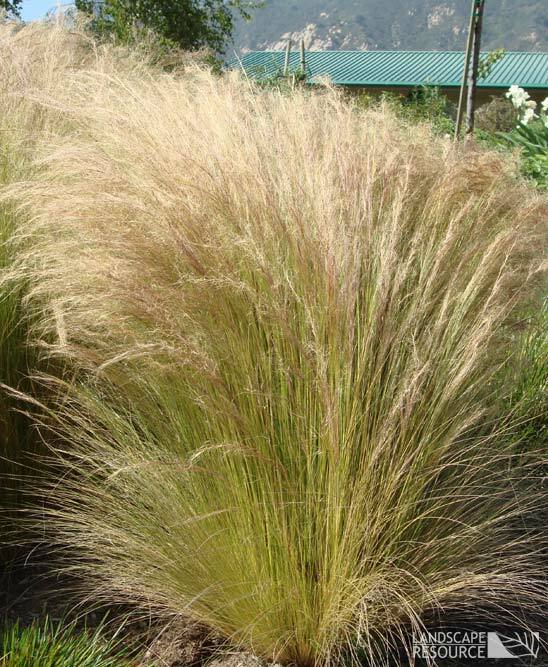 I live in Fredericksburg, Texas and I had several Mexican feather grasses freeze this past winter. The plants in protected spots survived. 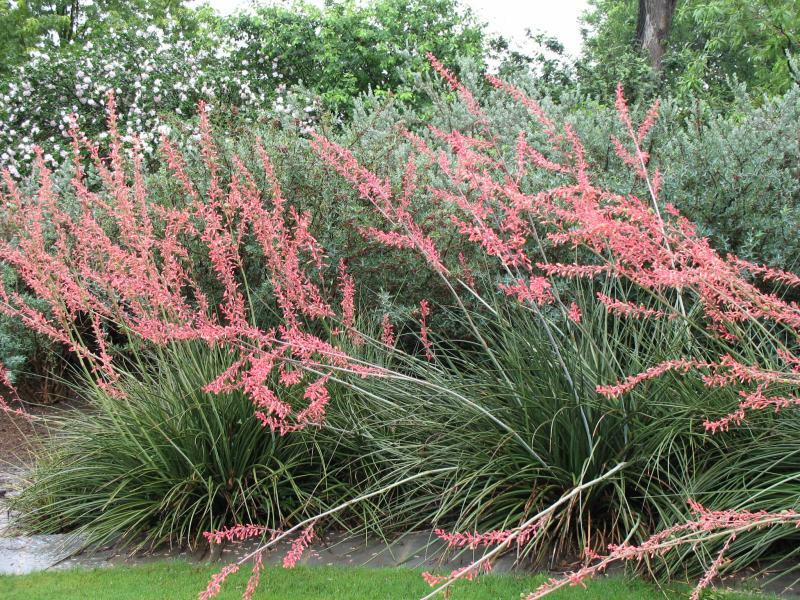 I suggest purple muhly grass. In the fall they’re so lovely. 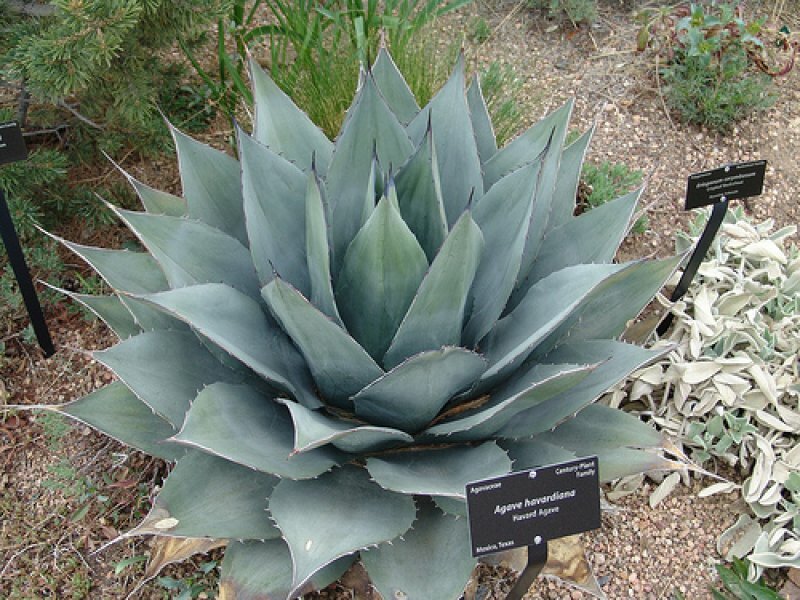 I enjoy agaves and they produce lots of pups that can be transplanted. 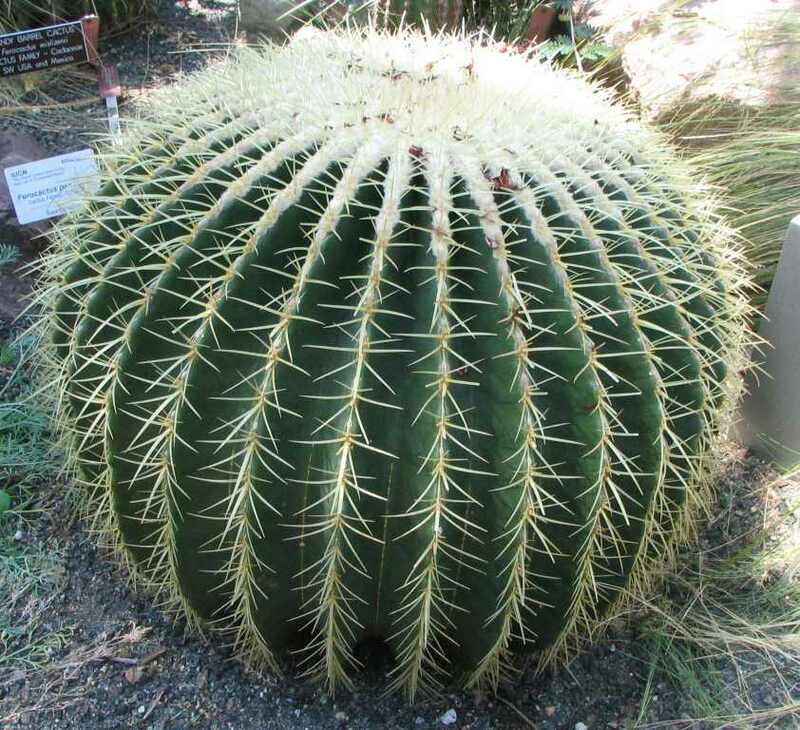 Cactus are fun too but be careful not to over water. Hi Cecil, we have a few grasses already and we just love them…..even a purple one. Is that the one with the fox tails? We love that one. We are worried about agaves freezing, we kill a Sego palm every year. Do you have Neil Sperry’s book? He has saved me many times from planting things that won’t winter over or that are likely to die from various and sundry things. He is the expert on Texas gardening. Before doing all of that planting you might want to wander through the botanic gardens to see what rings your bell.